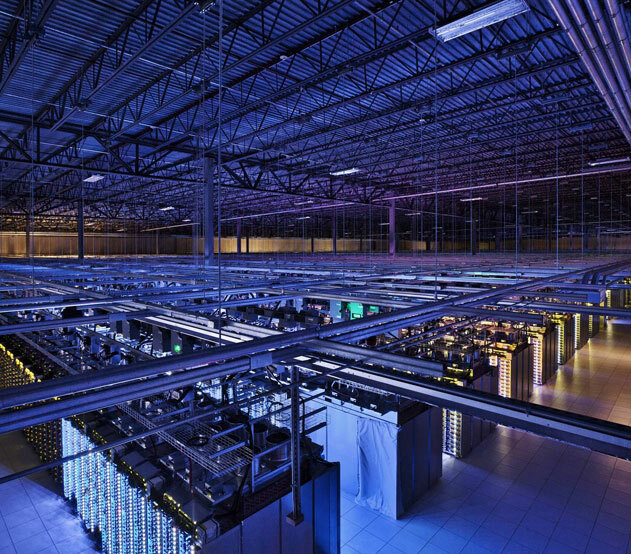 Quantalytics – In-depth network defenses. Quantalytics, Inc. was founded in 1989 as a Network VAR and Systems Integration firm. From our very first customer, Quantalytics has been focused on security as one of its primary concerns. 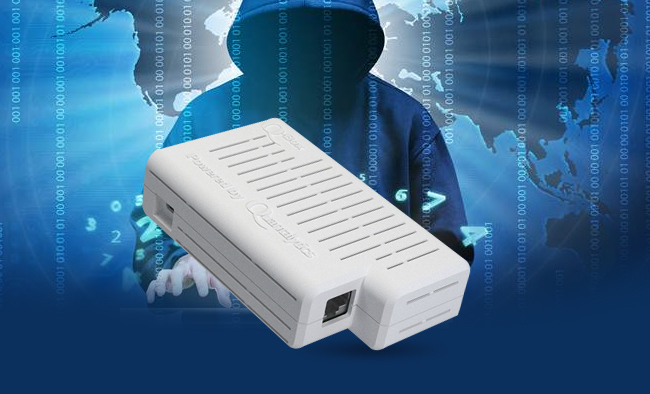 We have now created and offer our own superior network security solutions. Quantalytics leverages leading open source packages available today as the foundation of our products, integrated by our own proprietary software. Our network security appliances, as well as Virtual Machine versions, addresses a wide range of network security requirements. Our products are designed to be used both individually as stand-alone products or can be combined as a synergistic ecosystem to maximize cybersecurity effectiveness. 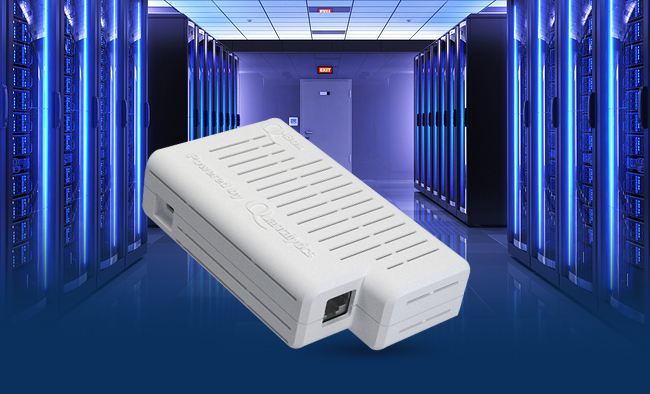 Quantalytics network security appliances meet, and frequently exceed, our competitors' performance. A number of our security appliances are unique, and have no comparable competitive commercial alternative. Quantalytics offers Security as a Service (SaaS). 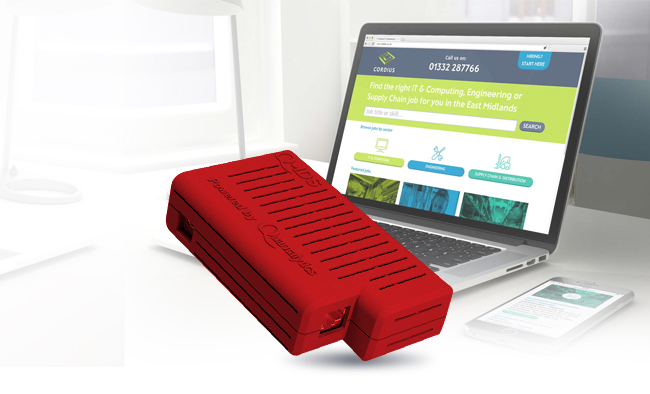 All of our network security appliances are available on a subscription-only basis. Details upon request. 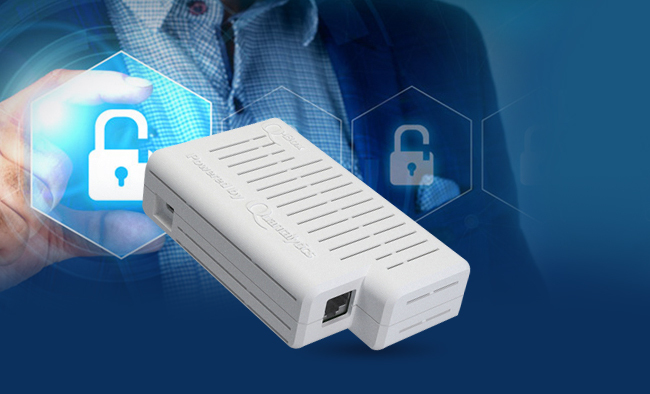 The Q-Box is a Snort-based Network Intrusion Detection (IDS) and Nagios-based Network Monitoring appliance built using an ultra-small-form-factor, ultra-low-power consumption hardware platform. 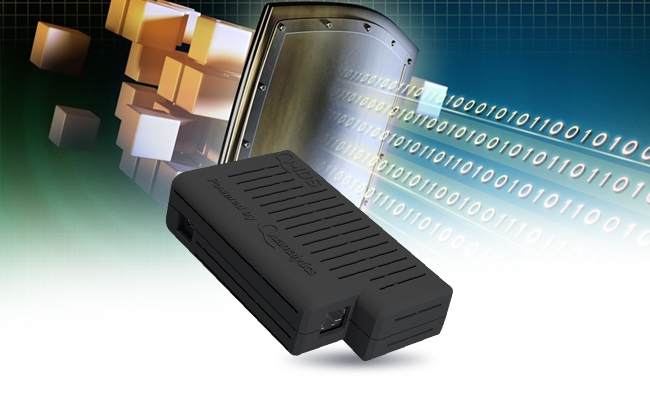 The Q-IDS® means Intrusion Detection System. 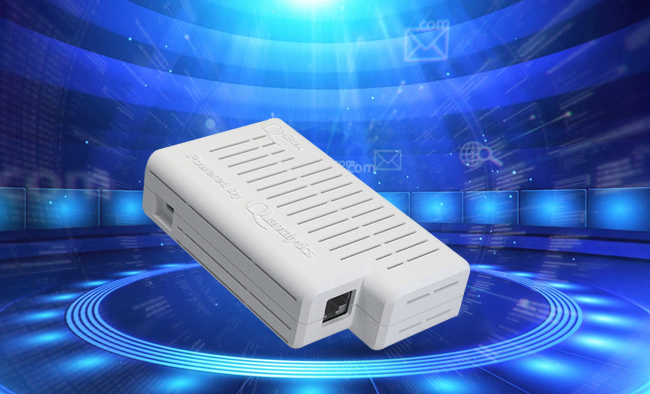 It is a stand-alone, ultra-small-form-factor, ultra-low powered Intrusion Detection System (IDS). IDS system based upon Suricata and running Kismet. 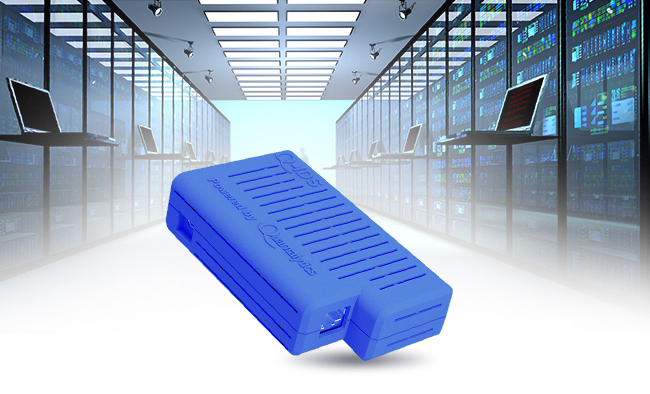 The Q-DLP® (Data Loss Prevention) is a stand-alone, dedicated Data Loss Prevention tool (DLP), built upon OpenDLP. 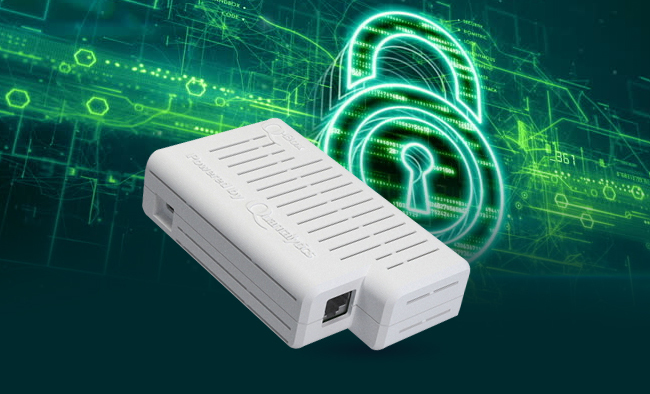 The Q-OSSEC® (Open Source HIDS [Host Intrusion Detection System] SECurity) network appliance is a stand-alone monitor of all ‘Nix system activity, based upon OSSEC. 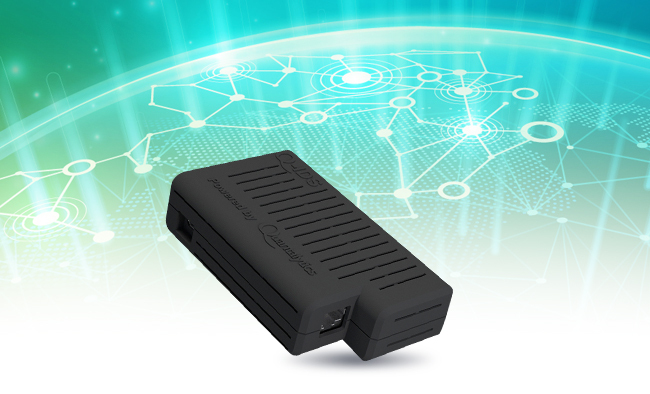 The Q-Hpot® is a comprehensive honeypot server using an update of Honeyd and NOVA, with a web gui for management, on an ultra-small form-factor, ultra-low power appliance. 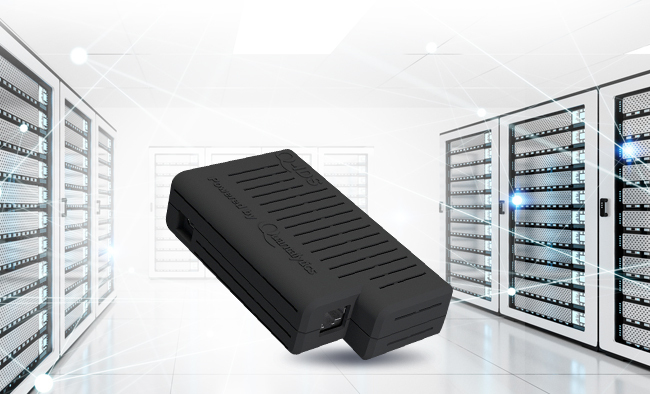 The Q-ConPot® (Control System Honeypot) network appliance is a comprehensive, fine-tunable, ISA and SCADA honeypot solution built upon ConPot. 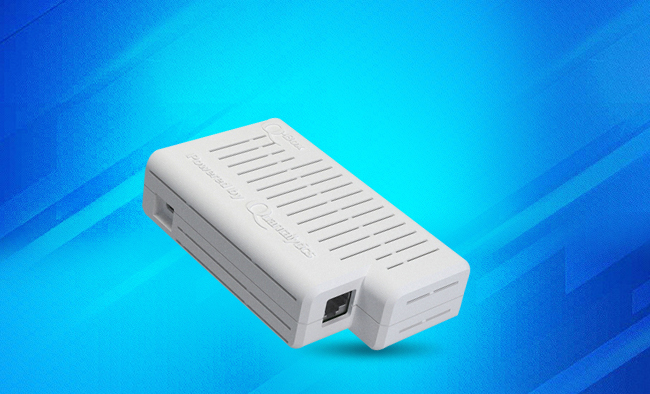 The Q-Log® is an extremely small form factor, low-power-consumption server providing full log collection and automated visual analysis for all devices and it built upon the open source ELK Stack. The Q-Vul® is a vulnerability testing and reporting network appliance built using OpenVAS (Open Vulnerability Assessment System). 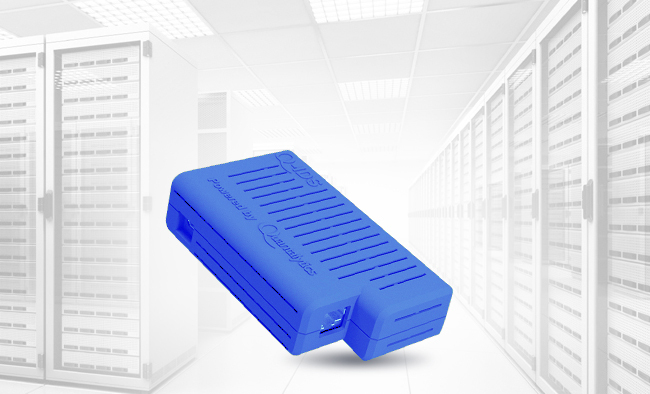 The Q-ModSec® built upon ModSecurity® (ModSec®) network appliance is a Web Application Firewall (WAF) and XML router. The Q-VPN® is a start-of- the-art VPN Server built on Softether, an extremely robust and granular VPN server solution. 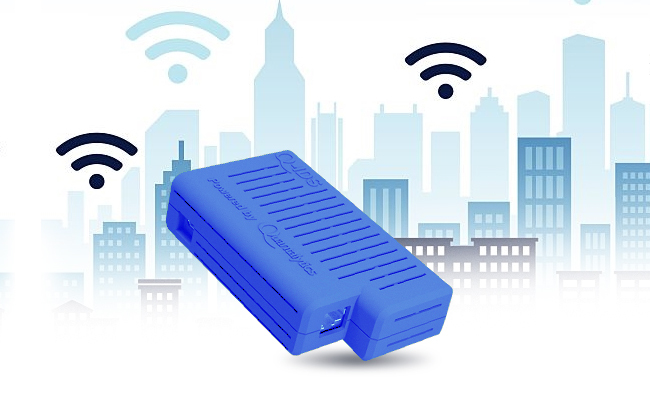 The H-BOX ( Hacking Box) is a state-of-the-art network penetration toolkit in an ultra-low-power-consumption, ultra-small-form-factor network appliance.